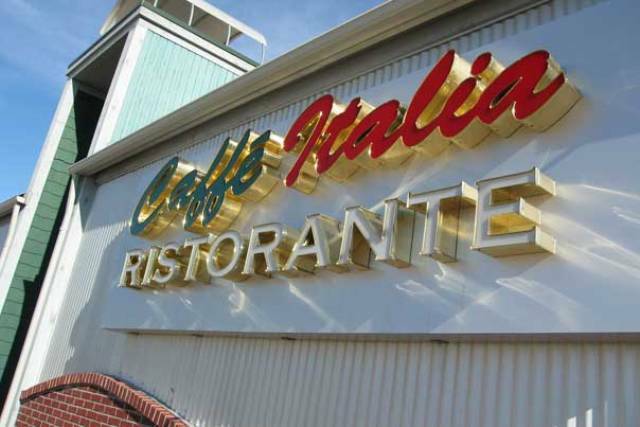 BLOOMINGTON – Cafe Italia in Bloomington has decided to close its doors starting Wednesday afternoon. Located at 511 Chancellor Drive, the restaurant posted a closing notice on its front door after lunch service. 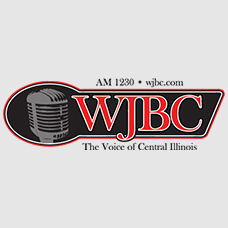 In March, the restaurant’s owner Frank Composto faced delayed action from Bloomington’s liquor commission due to late payment of around $13,000 on food and beverage taxes. The locally owned Italian establishment was open for seven years.